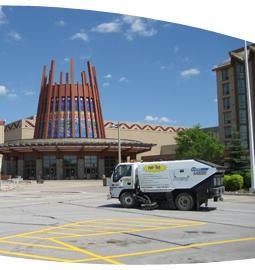 Pave-Tech provides Commercial & Residential Sweeping of Driveways, Parking Lots, and Roadways. Let us get rid of debris from recent construction on your site, sand & salt residue from the snow removal season, or clean-up after a large public event. This unit is also capable of providing you with vacuum solutions for leaves and yard waste. 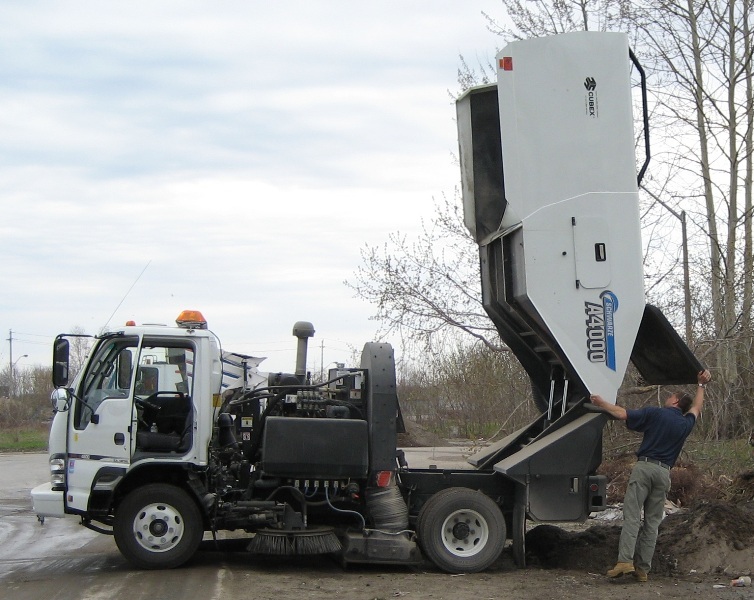 Our Enviro-Sweeper is a Schwarze Model A4000 chassis-mounted, regenerative air sweeper that meets California specifications under the "AQMD (Air Quality Management District) Clean Air Act". Certified for efficient pick-up and removal of harmful small-micron PM-10 particle contaminants and proven to greatly reduce the amount of pollution-laden exhaust as compared to traditional mechanical broom sweeping units. 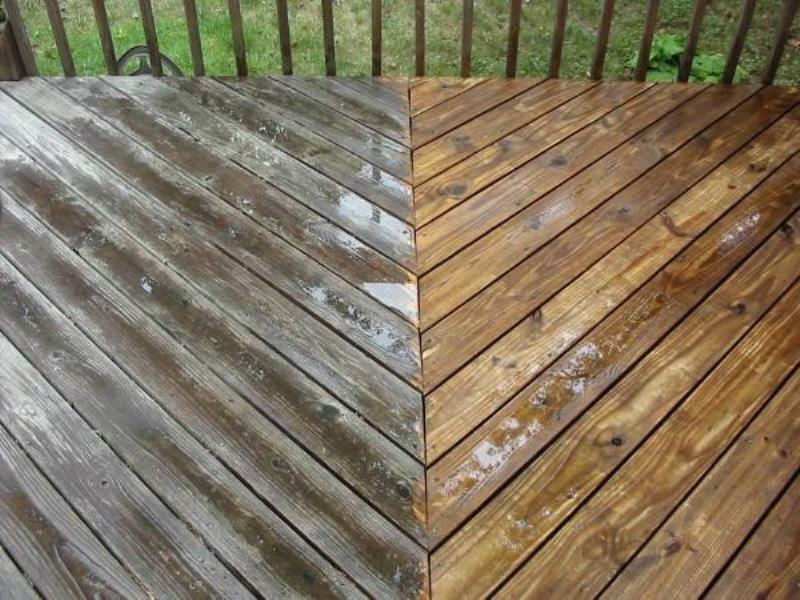 We also provide Pressure Washing & Santization Service for both Commercial & Residential Properties. 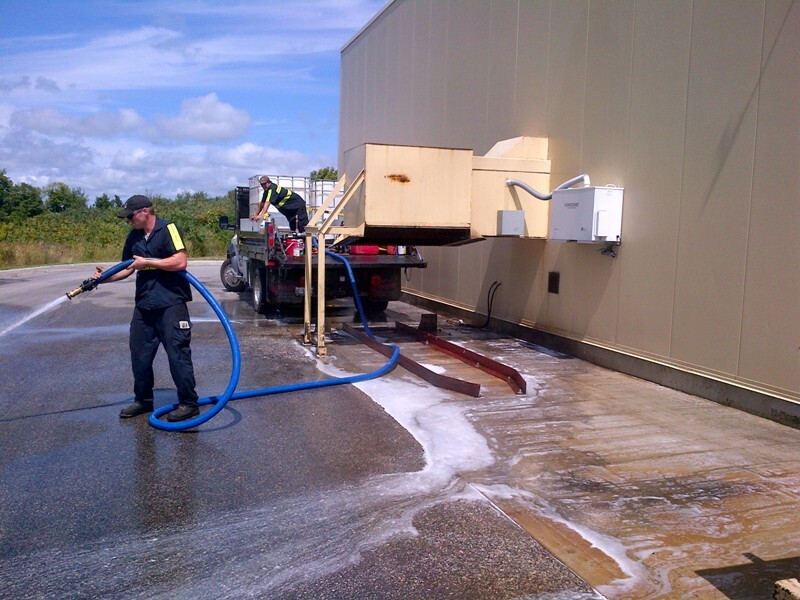 Whether you want your concrete or pressure-treated wood to have a fresh, clean appearance, or whether you require commercial disposal bins or compactors to be cleaned and sanitized, we can look after you!